There are dozens of people in my life that make my existence so full and so joy-filled. My parents will drop everything they are doing to help us with babysitting or with a home improvement project. My brother loves to send little gifts to my kids just because he loves them. My husband not only values me and loves me just because I exist, he also does small gestures to show his devotion—like the sunflowers he brought home yesterday just because. And my kids? Without even trying, they bring me laughter and cuddles as well as opportunities to grow in patience and self-sacrifice. And these are just the people in my family. I could go on listing the supportive friends, the inviting neighbors, and the friendships of people I’ve only met online. Sometimes I stop and think, If my life on earth was Heaven, I would be happy. That’s not to say that I don’t have struggles and hardships, sins and anxieties. Because I most certainly do. But, I love the earthly life I have. And, honestly, I don’t want to let it go. So, let me get this straight: there will be no marriage in Heaven? Will my kids not be my own? My human mind has trouble processing this. That doesn’t sound like Heaven at all. It honestly sounds upsetting to me. But then I am reminded of the faithfulness of God. Would He tell us that He has a paradise unknown, but when we arrive, we will be underwhelmed and mourn the loss of our life on Earth? I don’t think so. Today thank God for those blessings you have in your life. 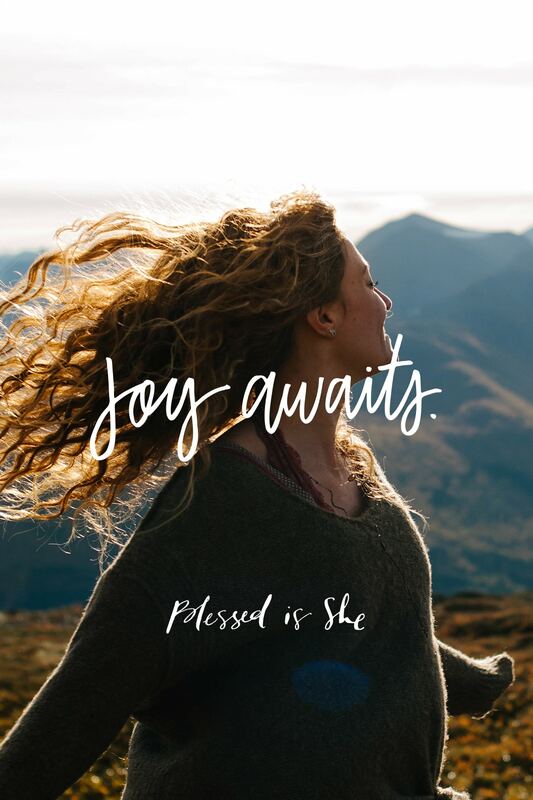 Do you trust that He will provide unending joy? Ask Him for the grace to trust more.